Warm Coast Time: The Boy’s Store Brings in the Heat! Yes it is cold out, yes the west coast has snow warnings, but does that mean you can’t start daydreaming about that beautiful summer heat and the incredibly cool looks your boy can sport during vacation? Nope, not at all. In fact, we think it will alleviate the stormy winter blues. So let The Boy’s Store take you away on a sea breeze. Enjoy the coastal sea air, watch the sun set on those beautiful shores, and soak in the sun in these great items form La Miniatura. 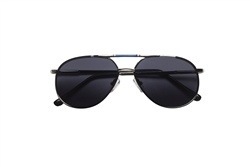 They are perfect for those days in the not so distant future when we are all enjoying the summer sun. Tye Dye Gauze Woven by La Miniatura: this ivy colored woven shirt features a Tye dye appearance that just screams laid-back and comfortable. These woven shirts by La Miniatura run large so it might benefit to choose one size smaller. 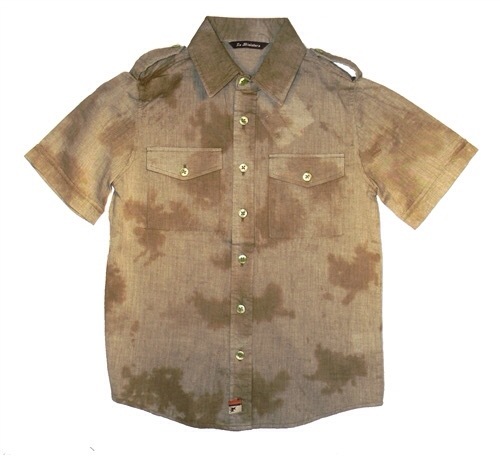 It is the perfect lightweight shirt for those hot days of summer that we all miss so much. Pick it up now and be prepared for that castaway vacation in a few months. Punk Shorts by Appaman: these fun shorts are perfect to pair with the woven shirt by La Miniatura for a fun coastal look. Available in black and vintage black. Vintage black is the perfect color to pair with the Tye Dye Gauze Woven Shirt by La Miniatura for a fun, hip, coastal look. 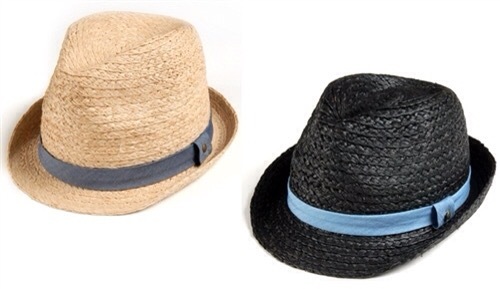 Summer Fedora Hat by Appaman: who doesn’t love a great straw hat for the summer? This fun and comfortable straw hat is not only incredibly cool looking it will keep your boys beautiful faces shaded from the harsh summer sun. Available in black and natural, for a cool summer coastal look we suggest the natural. Logo Suspenders by Knuckleheads: these sweet logo suspenders are the perfect last touch to a super cool, super laid-back coastal look. 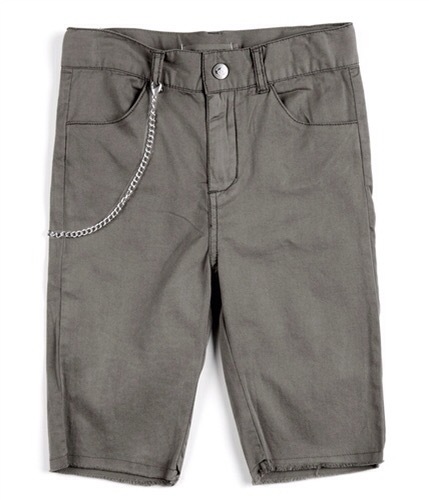 Your boys will be casually cool and hip all summer long in these great suspenders. Are you planning a great getaway this winter? Already planning that big summer trip? Look no further than The Boy’s Store for some incredible coastal looks, we know what you need. This entry was posted in boys clothing and tagged Appaman, boys clothing, coast style, Knuckleheads, la Miniatura, Summer looks, the boys store, vacation style, warm coastal looks on January 10, 2015 by Lacy. We think our boys look good no matter what they/we do. But sometimes they want to dress up a little and have some fun with their outfits too, it isn’t just a girls prerogative to dress up and accessorize. The Boy’s Store understands that your boys want to have fun with their changing looks on a day-to-day basis too, so we carry some great styles of hats, suspenders, glasses, belts, and paracord wristbands. The Boy’s Store carries incredible brands and varieties of many different types of accessories including Wes and Willy, Wee ones, Knuckleheads, Appaman, and Teeny Tiny Optics. “Dylan” Boys Aviator Glasses by Teeny Tiny Optics: these totally cool aviator sunglasses provide 100% UV protection and come in blue, purple, and black. Your son will love sporting these high flying shades all year long. Paracord Wristband by Wee Ones: paracord wristbands are all the rage right now, so your boys will love collecting all the different colors. 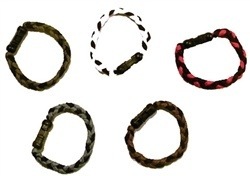 Available in blue, grey, green, red, and white, they unravel into a paracord that can carry weight up to 550 lbs! Skull Suspenders by Knuckleheads: these awesome white and black suspenders feature black skulls that are so hip your son will be too cool for school. Suspenders have become a fun and hip way to style any great look. 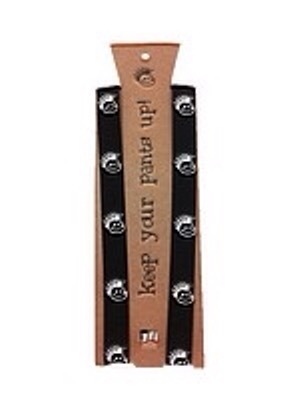 Don’t forget to check out Knuckleheads other great suspender styles. Revolutionary Hat by Appaman: a canvas dark green hat that features the red embroidery logo of the Appaman monkey. This fun revolutionary style hat is different and fun to pair with a different look everyday. 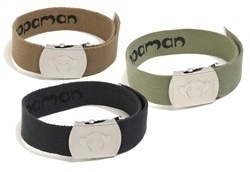 Canvas Belt by Appaman: a canvas belt is not just used to hold up your pants, it can also add style to your son’s next great look. Now you can get it in olive or vintage black. This entry was posted in Accessories and tagged Accessories, Appaman, belts, boys accessories, Glasses, Hats, Knuckleheads, paracord wristbands, suspenders, teeny tiny optics, the boys store, wee ones on January 13, 2014 by Lacy. Here at The Boy’s Store we care about our boys, that is why we make sure we carry important summer sun safety items to help keep your boys safe outside all summer long. UVA rays are the first of the worries when it comes to sun exposure. UVA Rays cause aging of the skin, and can cause skin cancer called melanoma. UVB Rays are another danger, these rays cause sunburn, contribute to immune system issues, and also cause melanoma. Melanin is a chemical in our skin that tries to protect us from these rays. The darker your skin the more melanin you have, but this does not mean you are immune to sun exposure and shouldn’t cover up. What it does mean is you may be safer with less protection, whereas a light colored skinned person will need higher protection. You also need higher protection if you have freckles, moles, fair hair, or a family history of skin cancer. Here at The Boy’s Store we offer many different types of hats, sunglasses, and cover ups, tees, or rash guards that can help protect you child during their outdoor festivities of the summer days. 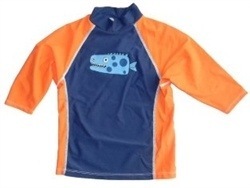 We offer boys favorite brands like Knuckleheads, Wes and Willy, Flap Happy, and Appaman. Each offer a wide array of hats to protect your son during those hot summer days. Each of these brands also offer great rash guards and tees that will help keep them protected from harsh summer rays, without being uncool for keeping a’shirt on at the beach or pool. The Boy’s Store even offers a great selection of Real Kids Shades. Each pair of shades offers 100% UV protection. So before you get your boys ready for some fun in the sun make sure you check to make sure they are protected! This entry was posted in General, Health, Outdoor Fun and tagged Appaman, Flap Happy, Knuckleheads, real kids shades, sun exposure, Sun safety, the boys store, Wes and Willy on July 22, 2013 by Lacy.